WHAT ARE YOU IMPLYING HERE? SPEAK! That love can bloom, even on the battlefield? Oh god my sides...This thread...We have a vault now don't we? This thread needs to be part of that lol. Do you guys think Kojima farts? Just wanted my first post on gaming side to be in this thread. Delightful. Best OP I've seen in a while. Had no idea Kojima and Nicholas Winding Refn were a thing. There's a collaboration I'd like to see more of in the future! I'VE BEEN MADE. EXTRACTION WHERE. 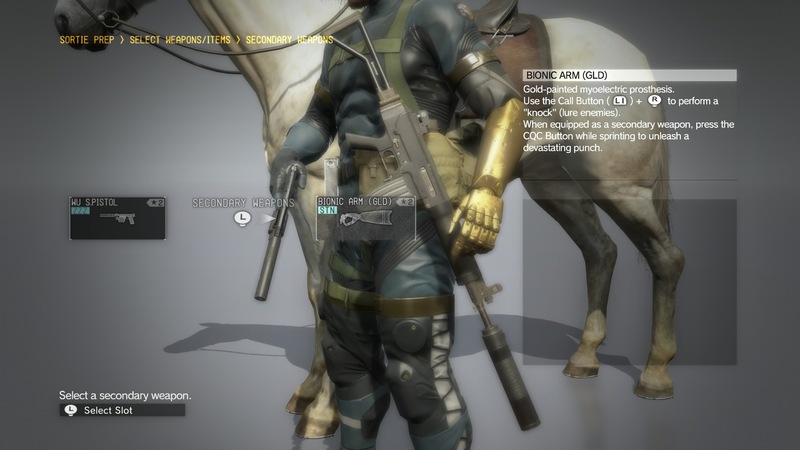 TACTICAL ESPIONAGE ACTION. I don't know if this thread was explicitly created to be a parody of the weird e-celeb cult fetish around Kojima, but man, it's a brilliant one of those regardless. Well done OP.
" Kojima is Kojima's own best friend... "
"kojima inspires kojima... next question"
Like, I randomly encountered Kojima and Shinkawa at last year's San Diego Comic Con. Like so told them they were my favorite game director and artist. Kojima was concerned I was going to have a heart attack. I shook their hands. Just wanted to be part of this legendary thread. 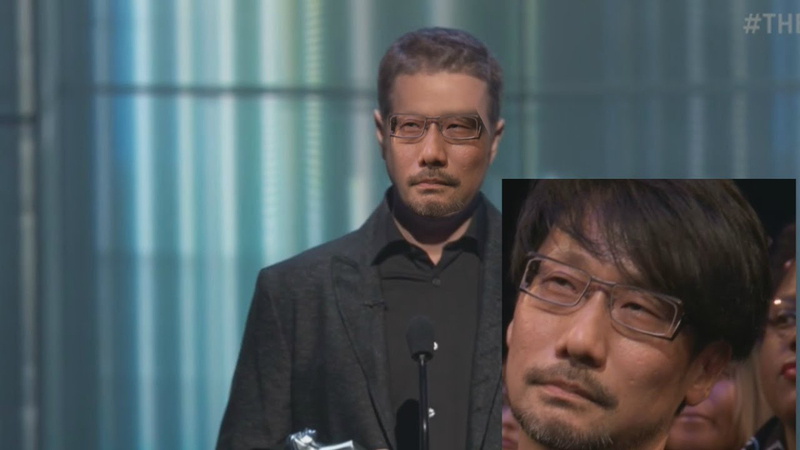 Geoff will propose to Kojima during The Game Awards. 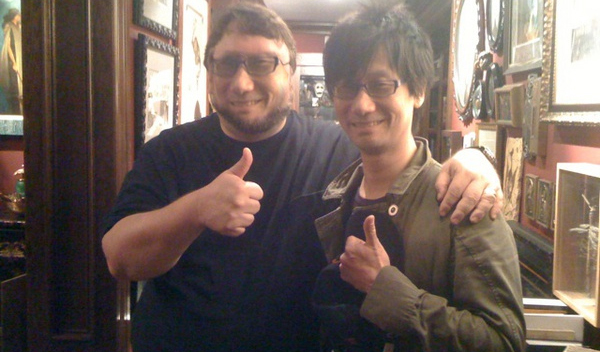 I just wish I could go to karaoke with Kojima and the gang. At the start of this thread I was, like, "Okay..... This is a bit weird." But now that it's gone on I'm, like, "Okay... This was worth it." 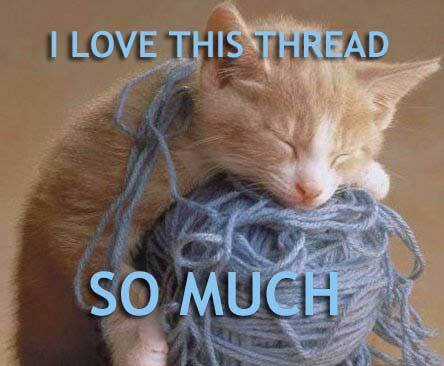 Proof that you shouldn't judge a thread by its cover! Oh, thought it was Motosada Mori. I can't believe this thread exists. It's hilarious and cringe enduring at the same time. Bless you mental bastards. 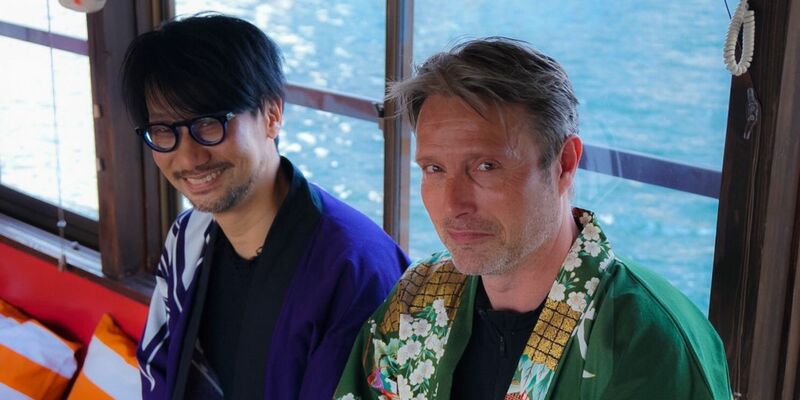 Okay, so we all know about Death Stranding, the first game of Kojima Productions, and all the teasers, images and clues here and there are very interesting, but, by far, the biggest selling point for me is Mads Mikkelsen hanging out with an everlasting smiling Hideo Kojima. We are seeing how they are bonding and how they are getting together, this makes me hope for Mads's role being a very important role in the game. 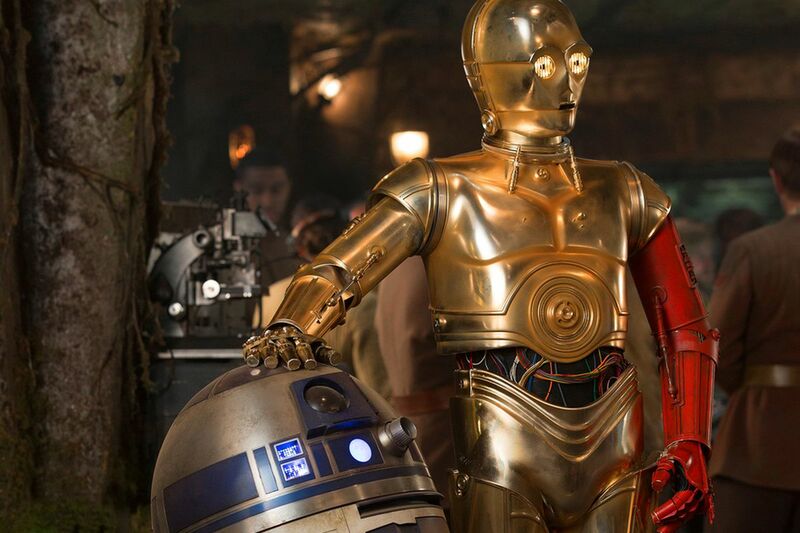 This situation is unique in the industry and I'm enjoying it more than any trailers or teasers. 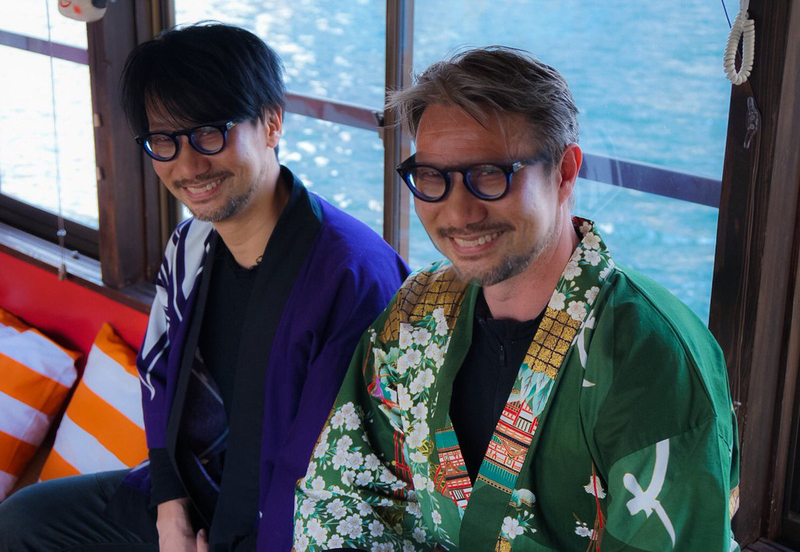 My ARG is Kojima having fun with his bro. I tell myself it's like Scorsese drinking with DeNiro, not just Kojima dorking out. They took a trip to japan together? When was that. Yeah seeing them together just puts a smile on my face. 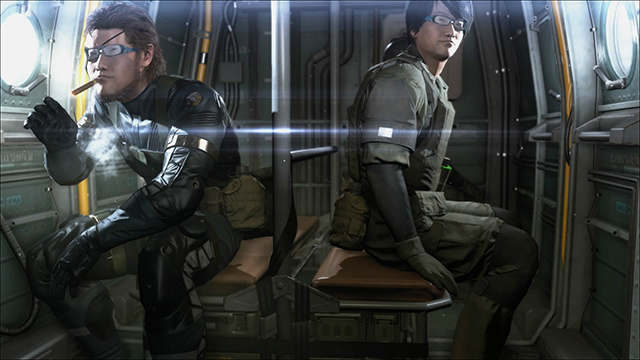 Did this bromance strictly start only from Death Stranding collaboration? Or was Mads actually a big fan of Kojima's video games beforehand? As in did Mads actually play/love the MGS games? Kojima is such a fanboy, lol. Lately Kojima just seems to be having fun with people he likes and respects and it’s so nice to see. There’s so many stories about him being separate from his team and the public eye during the late part of MGSV development that it makes me happy to see him being able to go wild and be creative with cool people. Friendship ended with Keighley, now Mads is my best friend. That's an employee and his boss. Is not, bromance is when two persons, without looking at their gender, have a plathonic love for each other, admiration and all. No need to be so rough. Like death stranding can be the worst game of all time, but I don't care. 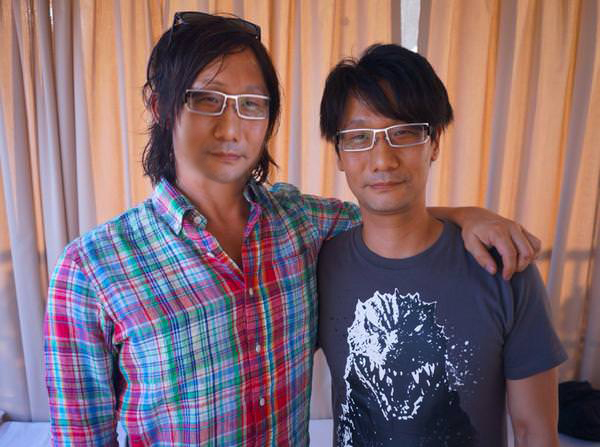 I'm going to merge this thread with the other Kojima thread. 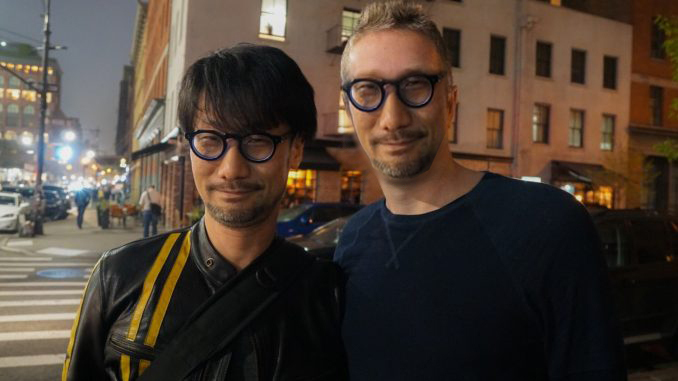 Mads son apparently is a mgs fan and when Mads told him he got offered to be in a game by such and such director his son told him to pursue it. You can find this on that one ep when mads visits Kojima in Japan. Eh I'm not really sure if I'm on board with this whole injecting B List (low A?) stars into all his games. I have a pretty cynical view on it. Maybe he just wants to "evolve" the medium. That's about the only thing I muster that is less cynical. ps. I'm not Kojima's biggest fan but I really like some of his games. That's where it ends for me. I've spent more time with him than any of these charlatans. 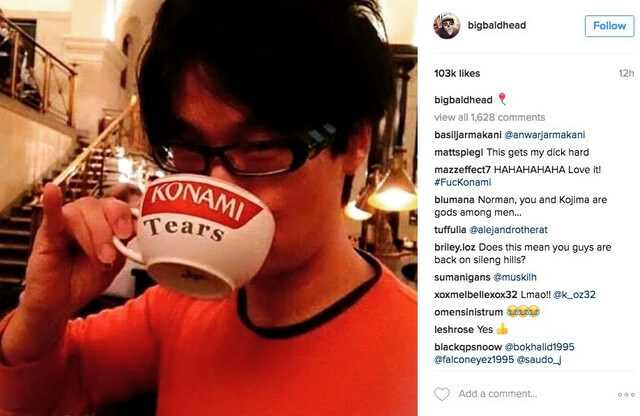 And he is not afraid of shitting on Konami. The best part is the fact he has his pinky extended. But now I must know, what is the beverage of choice for this cup? Yeah im a huge fan of his games but I feel the exact same way. Usually adding celebrities in games and making a big deal about it would kill any interest I have in the game, the only reason I'm still interested is because it's a Kojima game.